The iconic vulcanized, lace-up sneaker. It's still just as wearable, but this time it's been updated with a versatile low-top oxford design and fun, contemporary colors. It's no secret Reebok is making a major comeback thanks to celebs like Ariana Grande and Gigi Hadid who have partnered with the brand, and let's not forget the Lisa Frank sneakers Reebok gave away. Now you can bring top-trending Reebok styles—from high-impact sports bras to fashion sneakers—to your closet for as little as $10 thanks to its fall sale. Until September 30, use code FALLBACK to get an additional 50 percent off items that are already on sale. 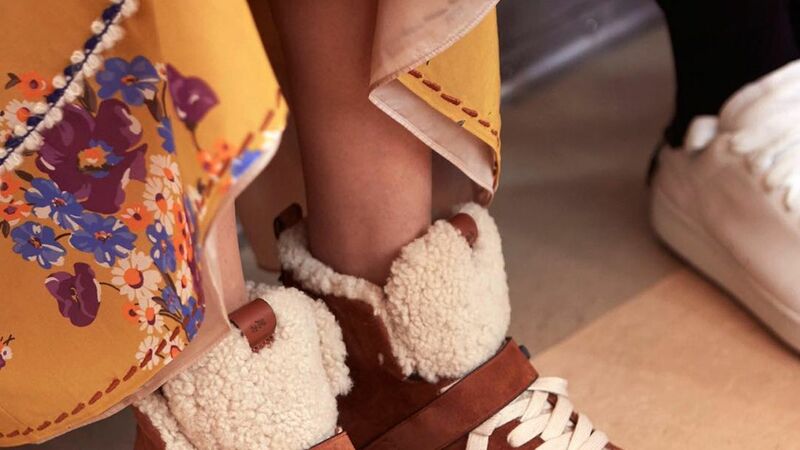 In a shoe rut? Tired of the same old pair of sneakers? Spice up your workout arsenal with a new pair of Asics running shoes. Whether you are looking for a wedge or a sneaker, espadrilles come in a variety of styles that meet all of your summer shoe needs. 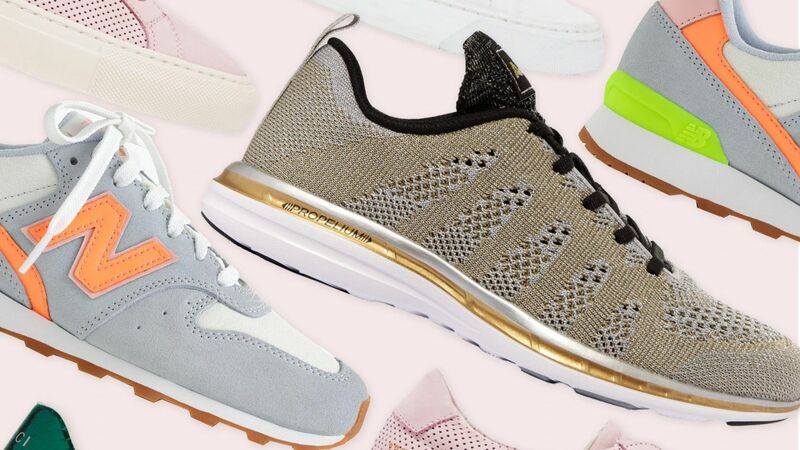 From Adidas Stan Smiths to Tretorn's Nylite, shop eight fashionable tennis shoes that you can wear off the courts. Pick from these ten black sneakers to get you to your sneaker head level. These sneakers are not only comfortable, but they will keep your feet warm on chilly days. Mommy blogger Andrea Lublin chooses the best sneakers for the busy mom to wear no matter what the day brings. The low top we've grown up and into. This canvas sneaker with rubber sole is an old time favorite; timeless love. The iconic vulcanized Ox lace-up sneaker. This canvas sneaker with rubber sole is an old time favorite; timeless love.